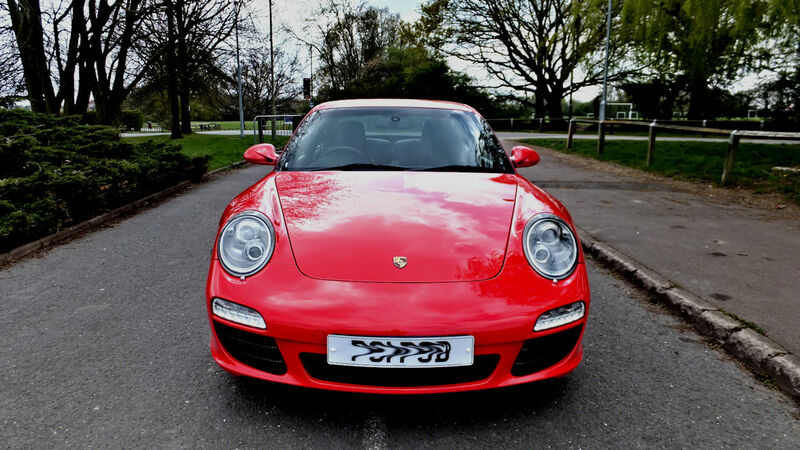 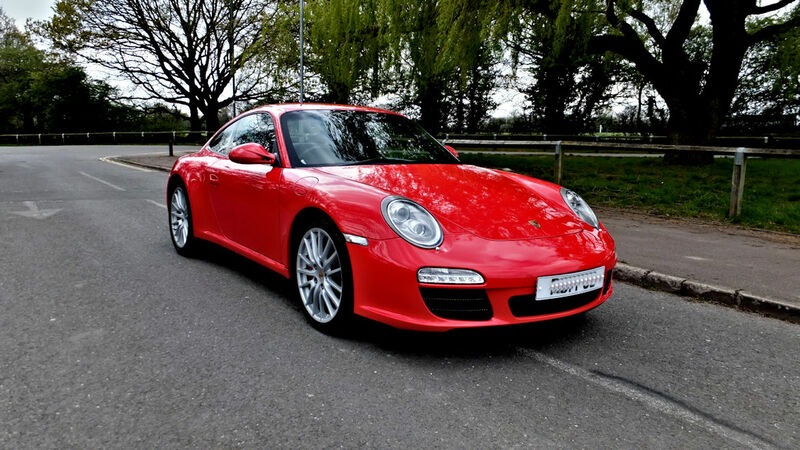 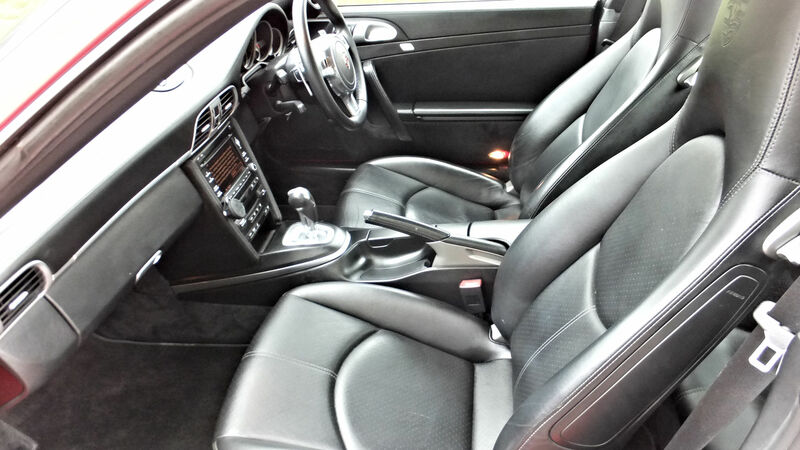 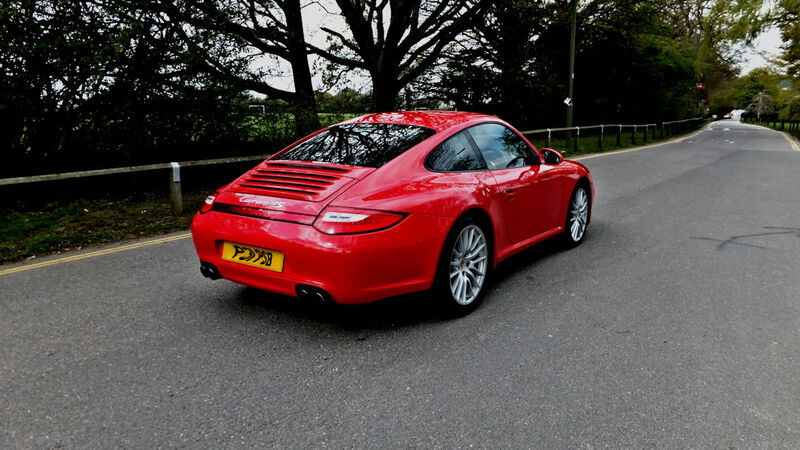 Porsche 997 Gen 2 C4S PDK Stunning Car Superb History Porsche Warranty. 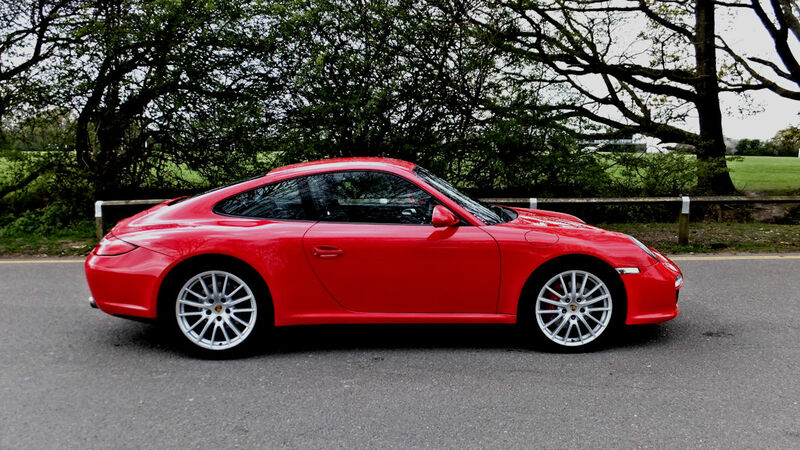 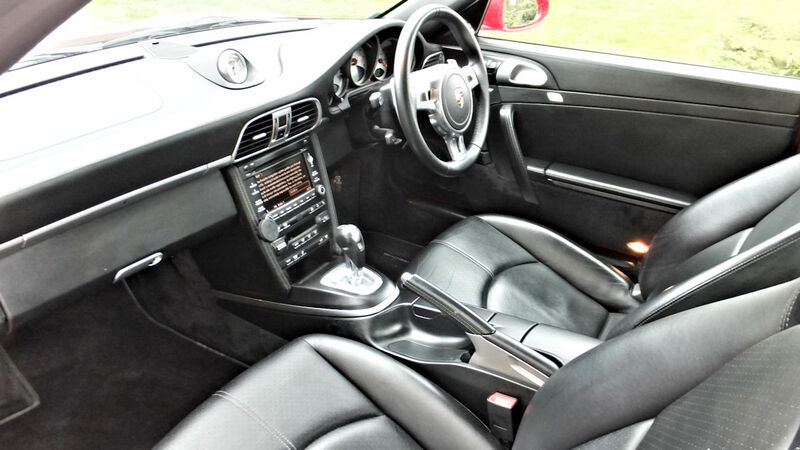 A stunning full Porsche Service History car with Porsche warranty till July 2020. 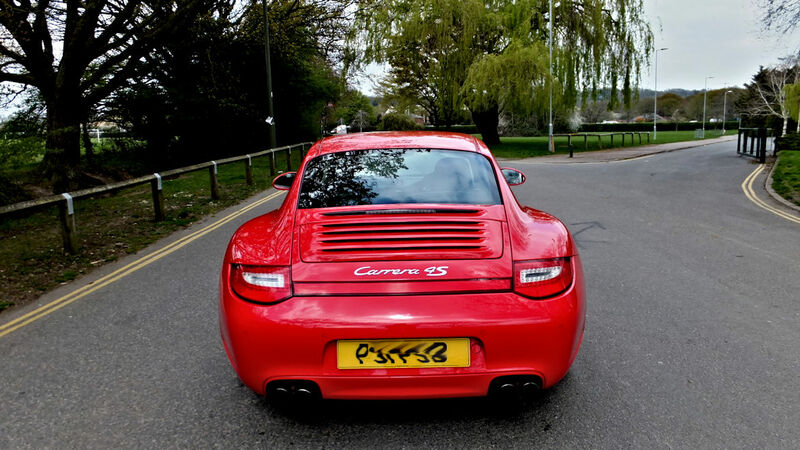 Unmarked inside and out and a beautiful driving car.